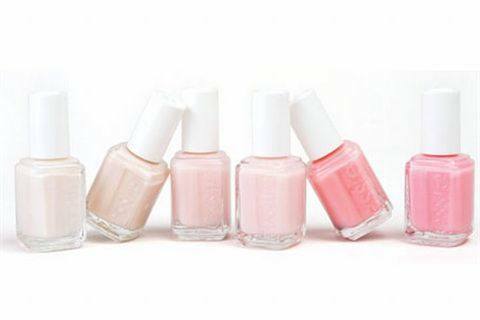 Essie’s new Bridal Collection features six new shades that are sure to be the fashion of upcoming spring weddings. The collection ranges from sweet blushing pink to a barely there buff, and colors include Cloud Nine, Tie the Knot, Blushing Bride, Happily Ever After, True Love, and No Pre-Nup. For more information, visit Essie Cosmetics.